Keeney's View Homeplace in Wild and Wonderful County WV. This property is move in ready condition. Property contains approx. 3.7 acres. 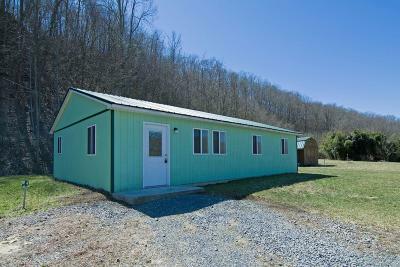 Home has 3 bedrooms and a full bath.Convenient location to town, FCI, and Lewisburg.